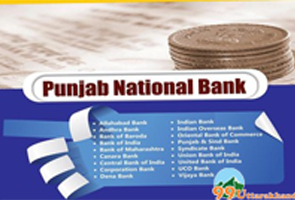 One of the popular is associate bank of the State Bank Group, State Bank of Patiala is headquartered in Patiala, known for their user-friendly banking service, Founded in 1917. 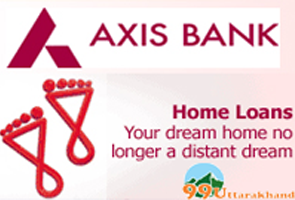 The bank has more than 1010 branches located in various regions like MP, Punjab, Gujrat, Himachal Pradesh ,Haryana, J&K, Delhi, Rajasthan. 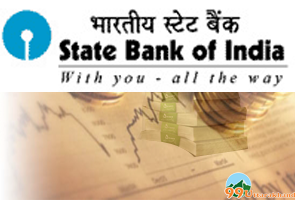 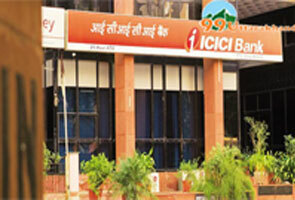 Contact Details of State Bank of Patiala we’re providing below is best of our knowledge and updated.